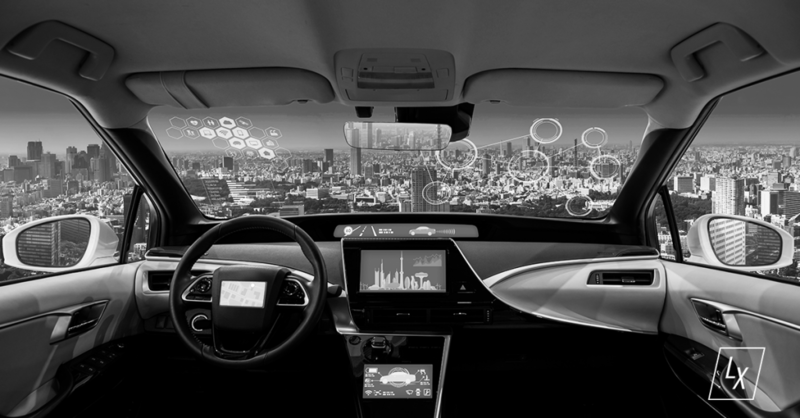 Automakers have their eyes on new tech claiming to be capable of analyzing and adjusting to real-time human emotional states behind the wheel, allowing for a personalized experience in which your vehicle knows how to keep you awake, entertained and safe. 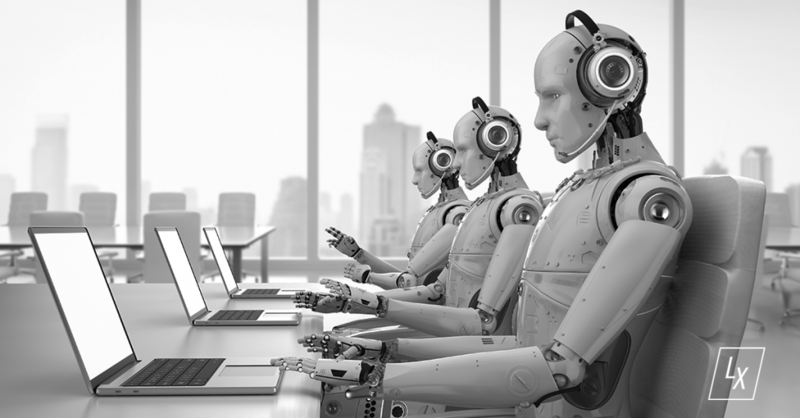 By analyzing historical customer service data and identifying recurring patterns, artificial intelligence has the ability to generate human-like automated responses to customer queries, serving as assistance for professionals handling a high volume of requests. 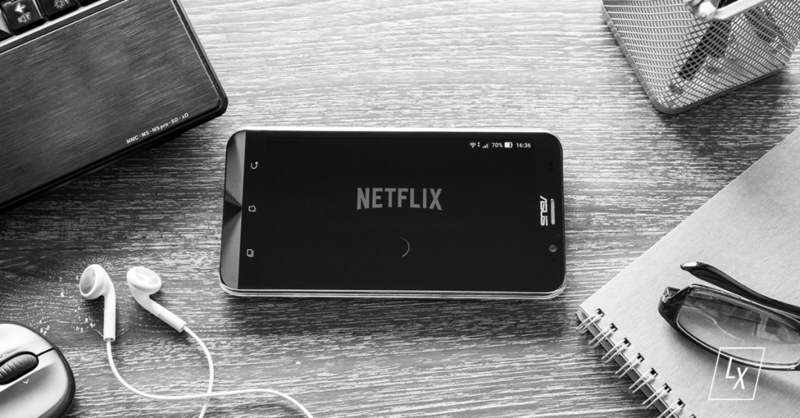 FROM JACK PHAN: Netflix Has Adopted Machine Learning to Personalize Its Marketing Game at Scale. Ever wonder how Netflix determines which movies and shows appear in your “Suggested” category? You can thank artificial intelligence for that. The technology uncovers user insights such as browsing and viewing history to allow for ultimate individualized personalization. In an effort to increase efficiency and meet consumer demands, Amazon is now offering car-side delivery to their Prime members. 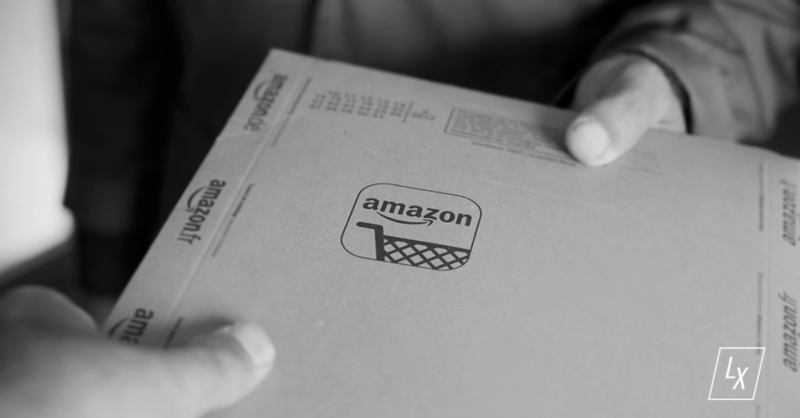 This new service allows customers to customize their shopping experience from start to finish to align with their preferences.